Before we left for break, we wrapped up our fall studies centered around the concept of change. Before planning the winter phase, I thought I'd take some time to share and reflect. We began our study with a few whole group activities to build background on the season. 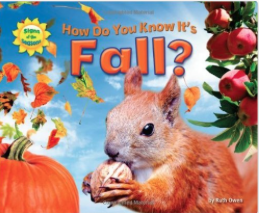 We read books including How Do You Know it's Fall? by Ruth Owen. We brainstormed what we thought we might see on a fall walk in four areas: plants, animals, weather, and people. We read a book called Nature Spy by Shelley Rotner and headed outdoors with our "spy kits" to explore. We sketched what we saw and added the drawings to the chart after the walk. Upon reflection, what I would add to these whole group experiences would be some lessons on looking closely and observational drawing. While we did this after the walk and throughout the season, next time I would provide this earlier. 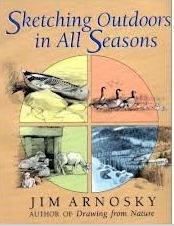 This series, Sketching Outdoors in All Seasons, by Jim Arnosky includes his sketches and field notes for each season and could serve as a great model for children. Once I felt the children had some background knowledge about the season, I asked them to pick a research group. They could choose to research fall changes in plants, animals, weather, or people. The first time I met with each group, I read a book about their specific topic (i.e. Animals in Fall). Then, I asked each child to come up with a question and I wrote these on our question board. Most were high level (how and why). Many I could not answer and became curious about as well! 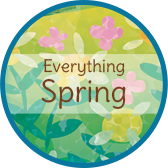 It was a lot to ask a 4-5 year old to come up with a question about a season AND a specific topic (i.e. fall weather) when many don't even know what a question is. All but one child was able to come up with a question. Reading the book, prior to eliciting questions, was a crucial scaffold and an essential step. The children took ownership of their questions. Overall, I was pleased with how this step went and will repeat it in the winter. Next year, I will preface this step with a few read-alouds about questions and the idea of wondering. 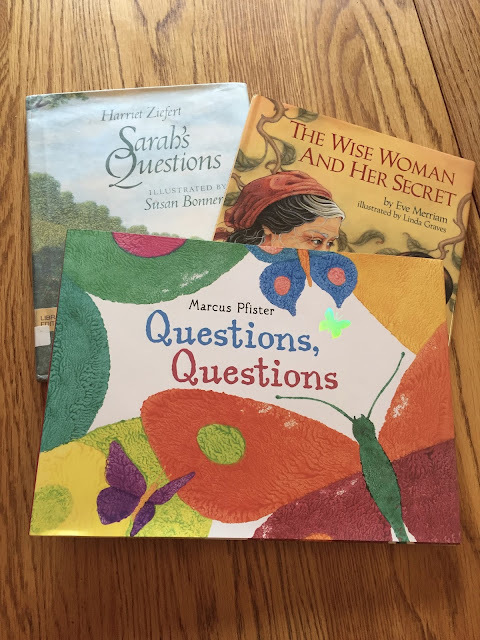 A few of my favorites include: Sarah's Questions by Harriet Ziefert, The Wise Woman and Her Secret by Eve Merriam, and Questions, Questions by Marcus Pfizer. What should have come next was an all-day planning session built around the questions. Instead, I did it week-to-week which wasn't ideal. I ordered the questions to mirror seasonal changes and worked from there. Next time around, I plan to set aside a big chunk of time to map out possible resources and also collaborate with my school librarian. Guiding each research group to answer their own questions was definitely the most challenging part of the study. I often found it difficult to straddle that fine line between disseminating information and guiding the children to find their own answers. Here's what I learned throughout this stage of the process. It was very informative to begin by having the children share their ideas about the answer to the question. Sometimes I had the children draw their ideas and sometimes we just talked. I discovered so much about them from this step. Some children have an incredible amount of scientific knowledge while others have very little. As they shared, misconceptions often arose. For example, with the question, How do squirrels know winter is coming?, most of the children thought it was because they felt the cold. Yet, we had an unusually warm fall which led me to ask them how this might affect the squirrel's preparations. This really got them thinking and some of the children suggested that it had something to do with the sun. When they learned about the lessening hours of daylight, there were kids in that group that said, "I knew it!" In going forward, I would leave some time between accessing their prior knowledge and researching the answer to allow it to inform my planning. I realize now that sometimes my role will be to help them expand upon their existing knowledge (How do pumpkins grow?) while at other times, I might be helping them to form a basis of understanding (How does the Earth move?). Finding resources to answer the questions was challenging in some cases. I used Youtube videos and nonfiction books when available. When not available, I had to think of other ways to present the information. 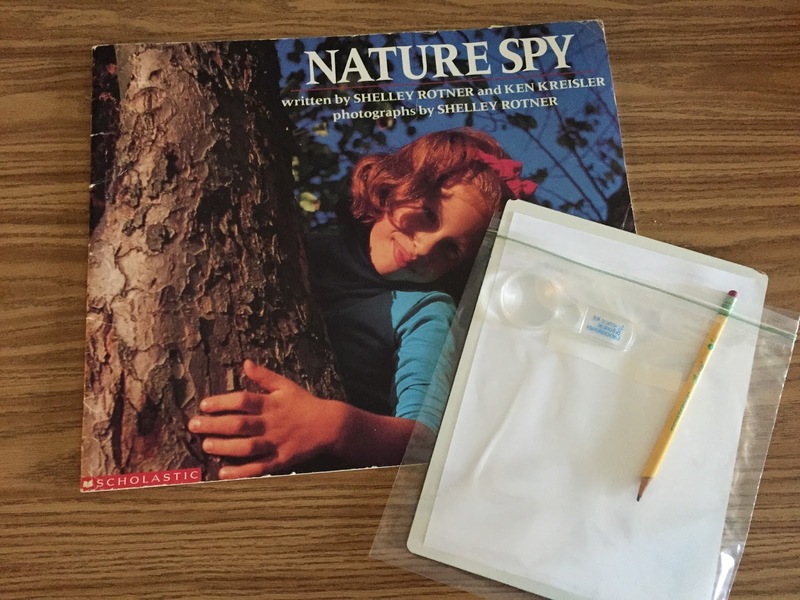 This led to gathering hands-on materials and asking the children to tell what the objects represented and how they could be used to answer the question. Weather group exploring the question, "How do clouds move?" Sometimes the questions led to other forms of research. While exploring, "Do people cook hotdogs in the fall?" a survey was created and we used the information gathered to answer the question (yes they do!). "How do squirrel's find nuts?" led to an experiment. After watching a video of another child's experiment, the children set out acorns in different types of containers (some open and some closed) to see which senses the squirrel used to find the nuts. The nuts were gone when we returned after the weekend and the children concluded that they use their sense of sight and smell. They also learned that the squirrels don't eat the caps as these were left behind. The children wrote, "No touching. Experiment going. Kindergarten." The focus of the conversation with "How do people rake leaves?" centered around the rake itself as a necessary tool. I challenged the children to design their own mini rake and they tested it out with some artificial leaves. 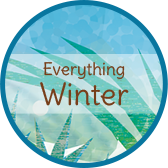 Many of the questions presented by both the animal and weather groups led to learning about the Earth's movement around the sun and the lessening hours of daylight as we move toward winter. These were difficult concepts for kindergartners and I struggled to find ways to help them understand this. Acting out and providing hands-on models offered some support. 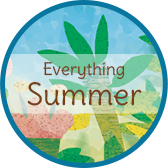 Since this is inherent to seasonal change and will not be unique to this particular group of students' questions, we will continue to explore this concept with each new season. After a group researched their question, they were charged with sharing their learning with the rest of the class. The children were limited in their ideas at first and I found I had to make suggestions. Sometimes they used graphic organizers to show their learning. I tried to match the learning to the specific organizer (i.e. sequencing, cause/effect, etc.). Other times, the children just drew a picture and wrote a few words. The animal group sharing their learning about how chipmunks climb trees. One of their favorite ways to share was to act it out. The plant group watched a video on how popcorn was made and then wanted to act it out for the class. A lot of good thinking went into planning this. They first had to think of the sequence of steps and then assign parts. They then had to come up with gestures/movements for each part. I could see how getting their whole body involved was also very helpful to those in the group who had not quite solidified the concept they were presenting. The animal group acting out the stages of deer antler growth. 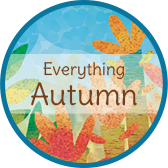 At the end of the season, I met with each group one final time and asked each child to name a way that plants, animals, weather, or people change in the fall. They drew a picture to illustrate this and created a poster. We then shared our learning with another kindergarten class. "Flowers die" and "pumpkins turn from green to orange" were a couple of the ideas the plant group illustrated. While the children learned a lot of content throughout our studies, my focus was more on teaching the children how to ask questions, find information, and share their learning with others. Late in the season, we went for a pine cone walk. 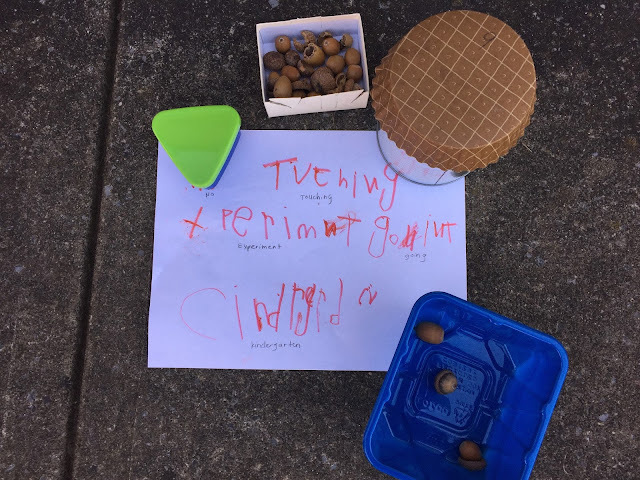 During the walk, they began to ask a lot of unsolicited questions and I took this as evidence that we had made steps toward becoming more curious learners. Do the pine cones grow out of the needles? I'm now looking forward to our winter studies. New research groups will be formed, new questions will be asked, and new learning will take place in the minds of both the children and the teacher. Welcome winter!